About Gulfshore Dental. Dr. Nirav Patel provides comprehensive general dentistry, cosmetic dentistry, and restorative dentistry at our established dental practice. Featuring a wide range of services, clinical expertise, and advanced technology, our dental office will exceed your expectations for innovative dental care. Dr.Patel and our team have been serving the Fort Myers and LaBelle areas for over a decade, and patients trust us with their comfort, smiles and oral health. We are proud to be one of the few dental offices in the area to have integrated the latest dental technology. Our digital office makes patient education a breeze, and with laser technology, we regularly perform procedures in just a few visits. We also offer the latest cosmetic dentistry services, including Zoom! Whitening and Metal free restorations. When you visit us, you’ll experience the best dentistry has to offer. Your health and well being are important to us, and we promise to look after you dental health for a lifetime. 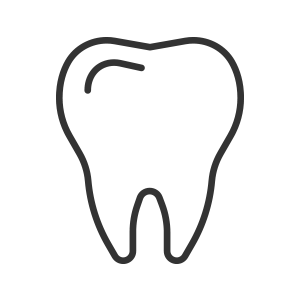 If you experience a dental emergency, stop by one of our dental offices. We make every effort to see emergency patients the same day. 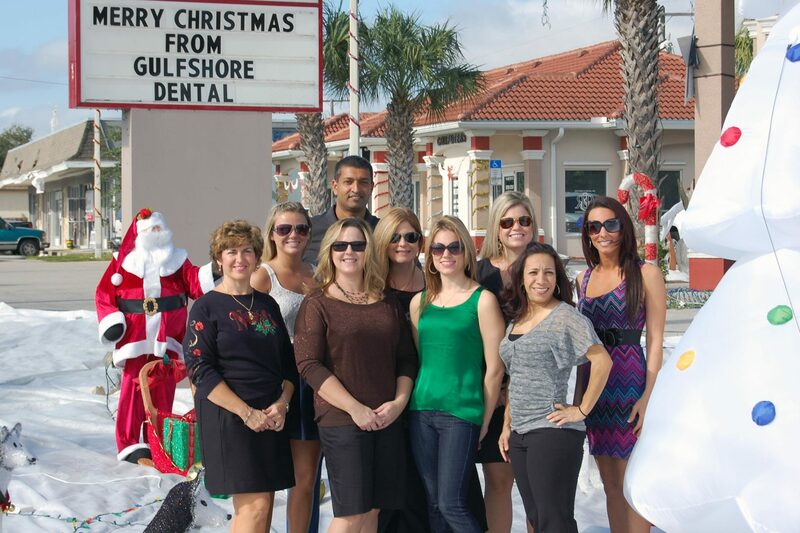 Schedule your appointment with Dr. Nirav Patel and the staff at Gulfshore Dental. Families throughout Southwest Florida have trusted us with their smiles since 2001. We strive to deliver a great dental experience with every visit! Below are just some of our happy patient testimonials.